As difficult as it is to believe, we have even more sad news today. I would like to inform you of the death of Connie. 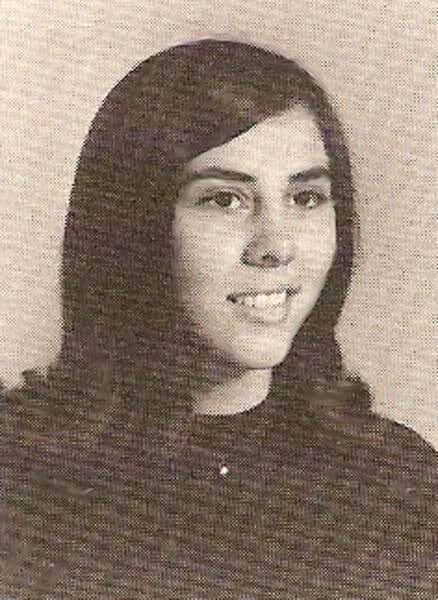 She is the younger sister of Joe Dickson (1966). 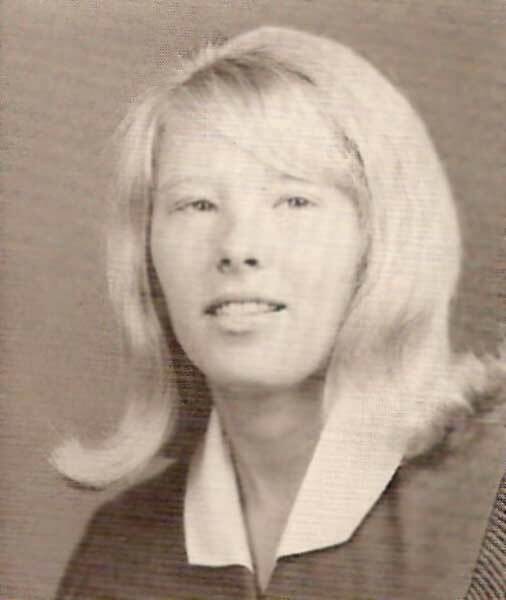 Connie graduated from NNHS in 1967. She died Saturday night at 11:45. She was at MCV for a stem cell transplant. She fought a hard battle with cancer. Those who knew her will miss her tremendously. Her obituary will be in the Daily Press on Wednesday or Thursday with a service to be announced at a later date. Connie has been my best friend since we were 14 years old. I will send you more information as soon as I know more. Oh, Margaret! I am so sorry to hear this! And I'm sorry for your personal loss as well. I was thinking of Connie the other day, and wondering how her fight was coming along. I know now why she came to my mind so vividly. My Joe lost his sister, Connie Mitchell, Saturday night. She was up at MCV getting a Stem Cell Transplant for her blood cancer. Not sure what happened but she talked to her husband, Ron, at 11:15 and when they came into check her vitals at midnight, she was dead. Not sure of the date but the memorial service will probably be Saturday at United Methodist Church on Deep Creed Road. 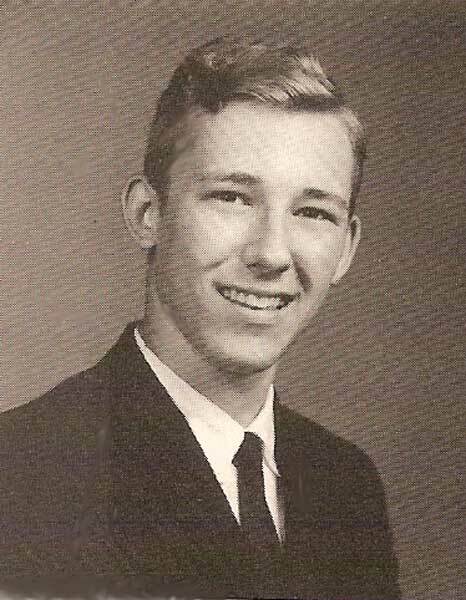 Connie was a 1967 grad of NNHS, and Ron and his twin, Don, were grads of Ferguson and he was raised at 357 Deep Creek Road. For anyone who visited City of NN’s Deer Park Office, she worked there for many years. Oh, my - I had momentarily forgotten the relationships here. Karrin, my deepest sympathies are extended to you and Joe as well. Years ago, Connie and I were in P.E. classes together at NNHS. I remember her as unfailingly smiling, cheerful, helpful, and fun to be around. I am so sorry to learn of her passing. Our sincerest sympathies are extended to Connie's family and many friends. Ron just brought me the obit he is submitting to the Daily Press. It should be in the paper Thursday. Thank you so much for everything that you do. This truly is the hardest thing I've ever been through, and believe me, I have been through a lot. Thank you, Margaret. Our prayers continue to be with you as well as Connie's family through this most difficult time. 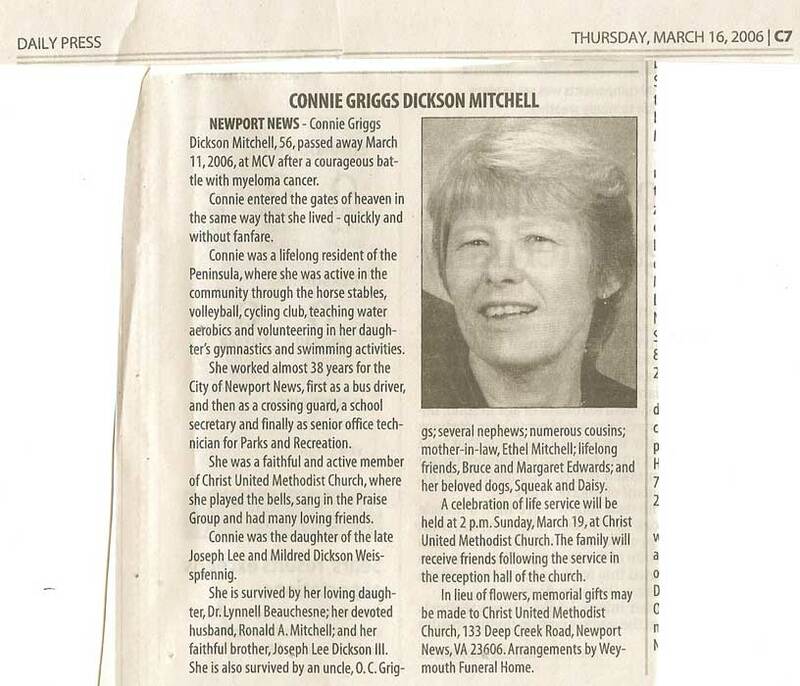 NEWPORT NEWS - Connie Griggs Dickson Mitchell, 56, passed away March 11, 2006, at MCV after a courageous battle with myeloma cancer. Connie entered the gates of heaven in the same way that she lived - quickly and without fanfare. Connie was a lifelong resident of the Peninsula, where she was active in the community through the horse stables, volleyball, cycling club, teaching water aerobics and volunteering in her daughter's gymnastics and swimming activities. She worked almost 38 years for the City of Newport News, first as a bus driver, and then as a crossing guard, a school secretary and finally as senior office technician for Parks and Recreation. She was a faithful and active member of Christ United Methodist Church, where she played the bells, sang in the Praise Group and had many loving friends. 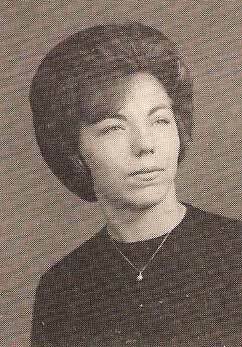 Connie was the daughter of the late Joseph Lee and Mildred Dickson Weisspfennig. She is survived by her loving daughter, Dr. Lynnell Beauchesne; her devoted husband, Ronald A. Mitchell; and her faithful brother, Joseph Lee Dickson III. She is also survived by an uncle, O. C. Griggs; several nephews; numerous cousins; mother-in-law, Ethel Mitchell; lifelong friends, Bruce and Margaret Edwards; and her beloved dogs, Squeak and Daisy. A celebration of life service will be held at 2 p.m. Sunday, March 19, at Christ United Methodist Church. The family will receive friends following the service in the reception hall of the church. In lieu of flowers, memorial gifts may be made to Christ United Methodist Church, 133 Deep Creek Road, Newport News, VA 23606. Arrangements by Weymouth Funeral Home. Published in the Daily Press from 3/15/2006 - 3/16/2006. I share the sorrow of your loss. You are in my thoughts and prayers. May God surround you with His Light in your hour of need. 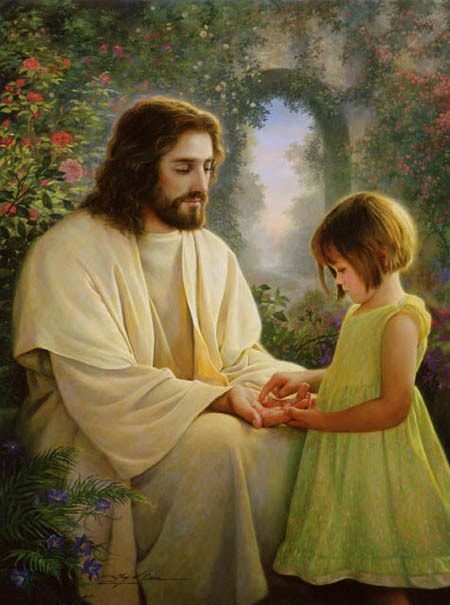 May He Bless you and keep you close to His Word, and guide you through this time of sorrow. Our thoughts and prayers are with you. 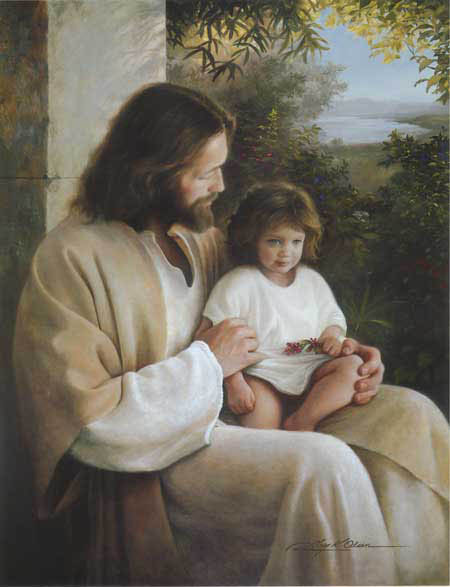 May God bless and comfort you as only HE can! Connie Mitchell and I worked together at Parks and Recreation for almost 30 years. By the time I started with Parks and Recreation, Connie was already a "seasoned" Parks person at the Deer Park Ranger station. Over the years, she and I attended many work related classes together, and were both on the City's Emergency Task Team and would ride to Surry for our yearly training exercises. Over the years she and I have had many long conversations about our lives, our children, our sad moments, our happy times, and how all those things made us who we are. Thank you, Connie, for being such an inspiration for me in my life. She was really proud of (Dr.) Lynnel and what she had accomplished in her life, and her face lit up when she talked about her. As Connie put it, they were best buds!!! But, the happiest I ever saw her was when she met and married Ronald. From what I remember, Connie helped take care of Ron's dad before he passed away. Then, she pitched right in to help his mom any way that she could. That was Connie, always there if you needed her. One fond memory I have of Connie was when the Director of Parks and Recreation retired, Connie and Jon Gamache, her supervisor, made a video of them doing the swing. They both made some moves to behold and at one point we thought they may have hurt themselves. Ouch. I talked with her week before last and she sounded just like the Connie I've known for almost 30 years, so upbeat. I was kind of surprised, I guess because I knew she had been through so much and I was expecting a "drained" Connie on the other end. She told me how all this came about and all the things in between, but not one time did she complain or have anything negative to say. We talked about 20 minutes or so and when we got ready to hang up, she said she'd call me and keep me updated on how things were coming along. I had called her in hopes of encouraging her and making her feel better, but when I hung up the phone, I realized that she had once again turned the table on me and given me the encouragement and made me feel better. I know that I will really miss her, her smile, her laugh and that ever positive attitude she possessed. Thanks for the memories, Connie. And thank you for that lovely tribute, Tina.